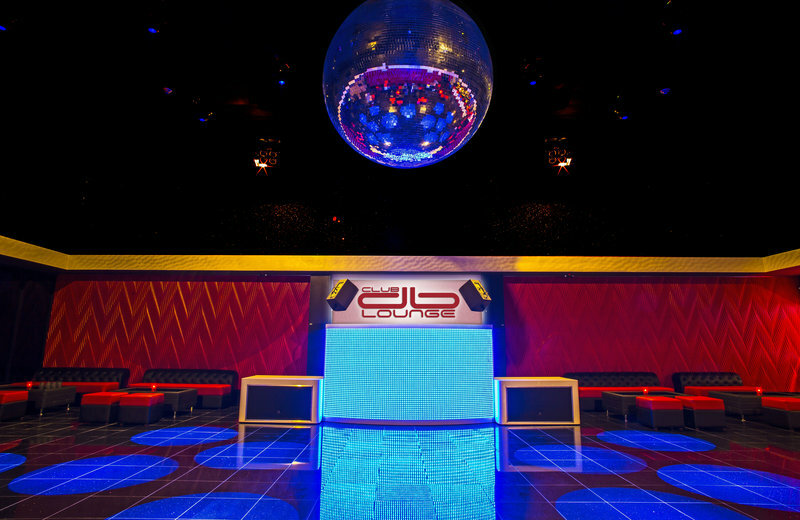 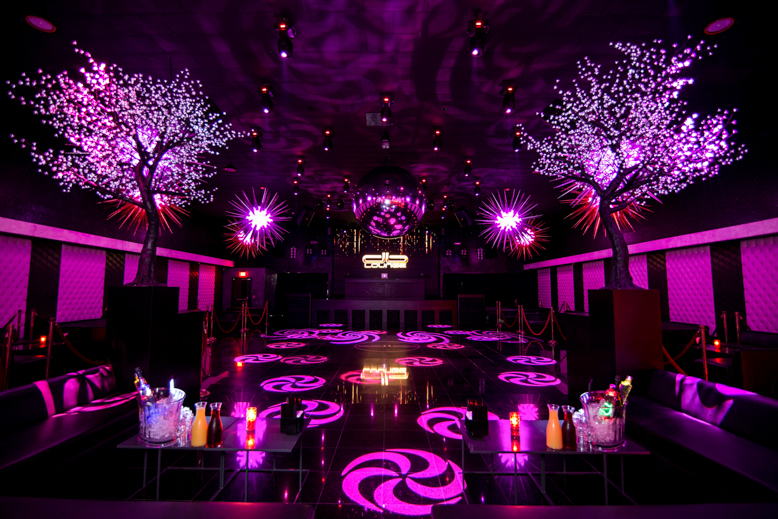 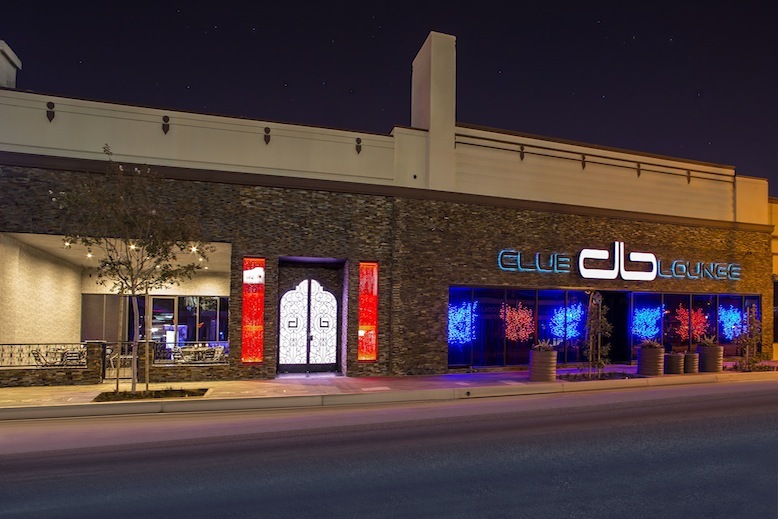 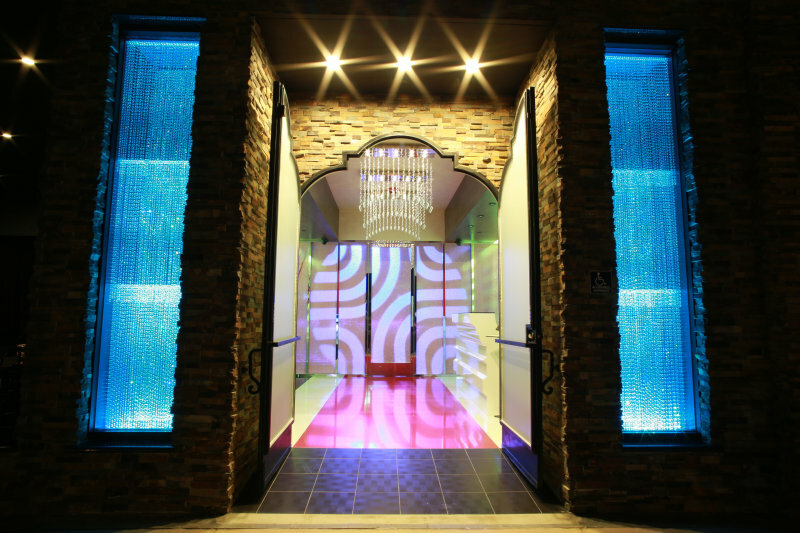 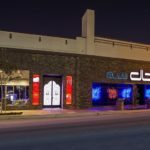 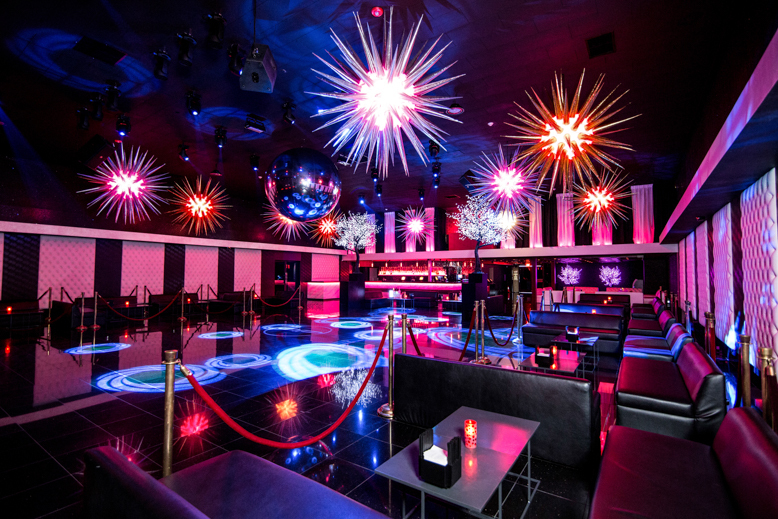 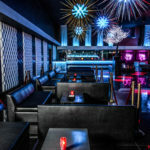 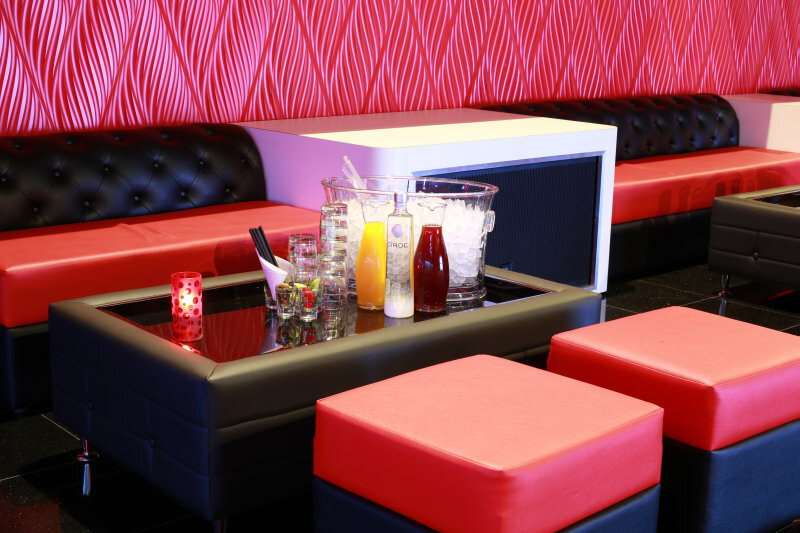 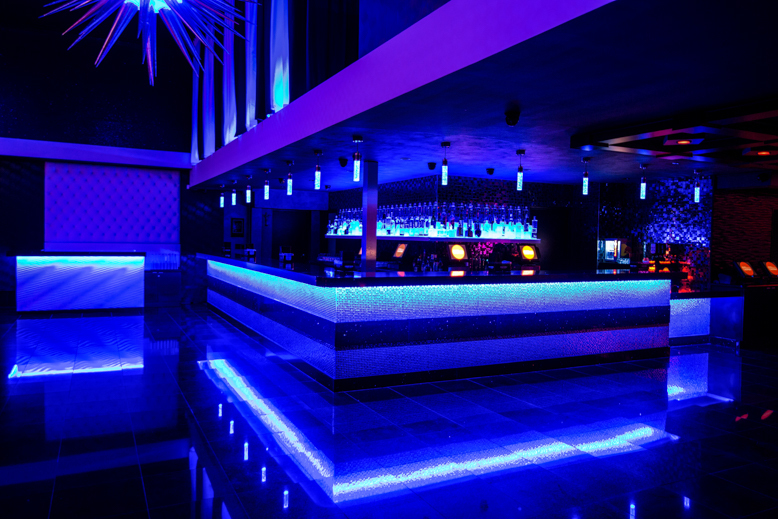 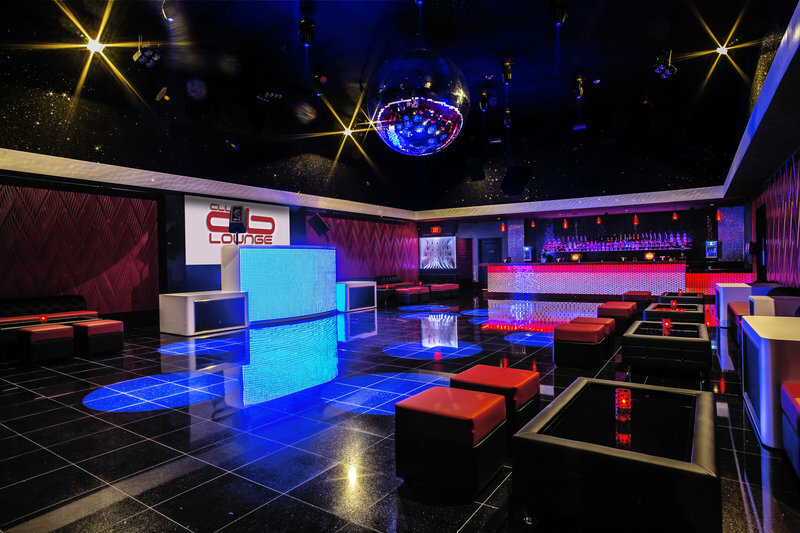 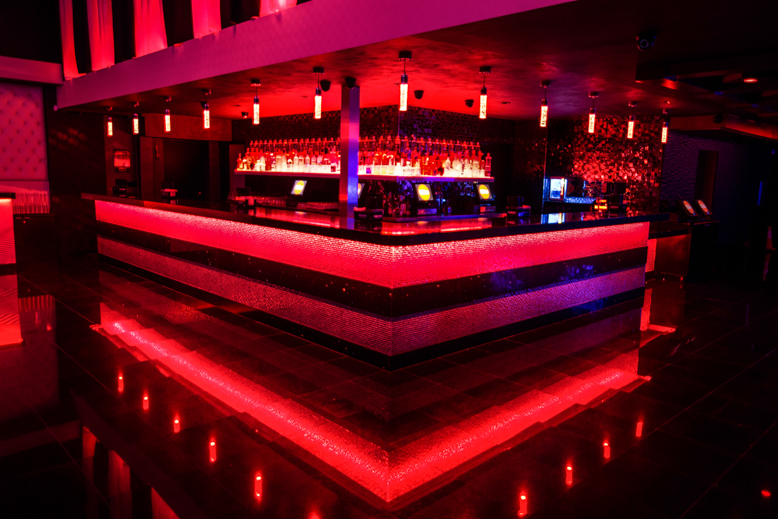 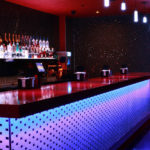 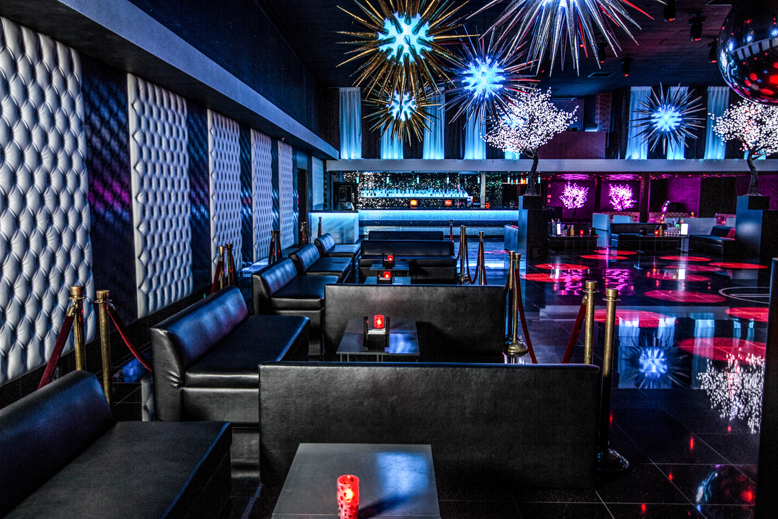 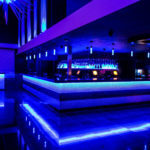 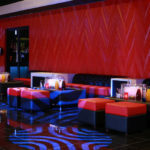 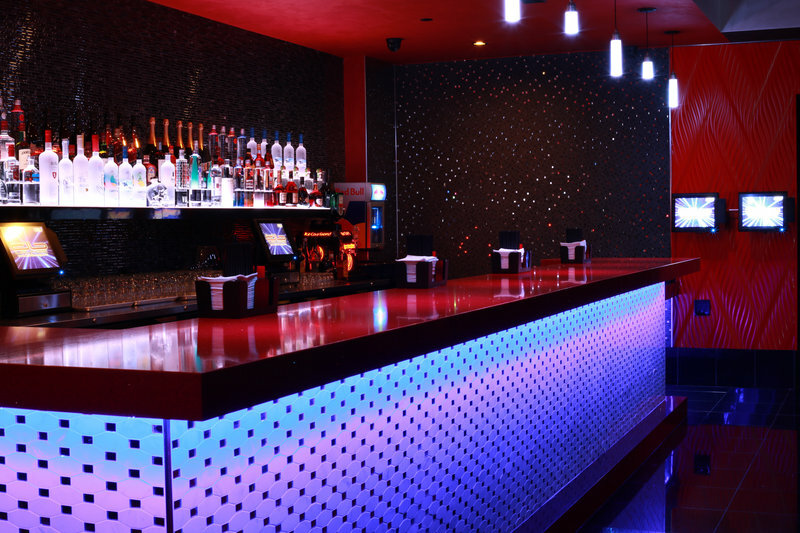 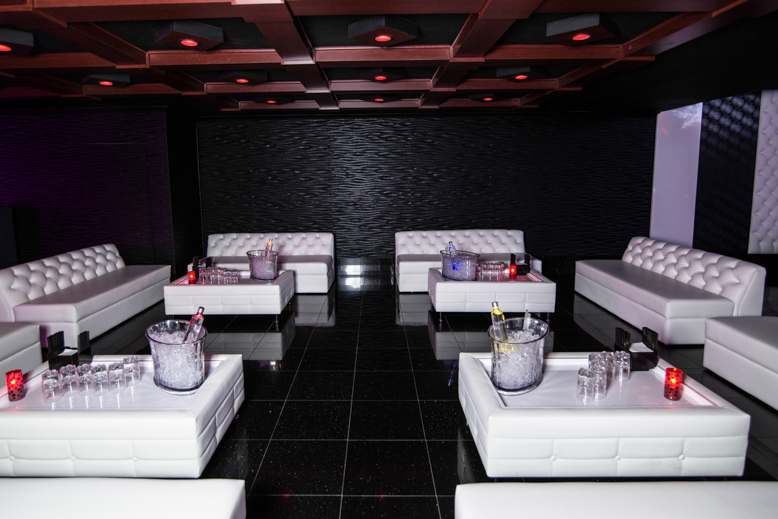 CLUB db LOUNGE is a upscale Nightclub and Special event Venue in Downtown Downey. 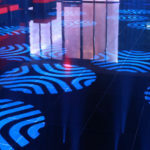 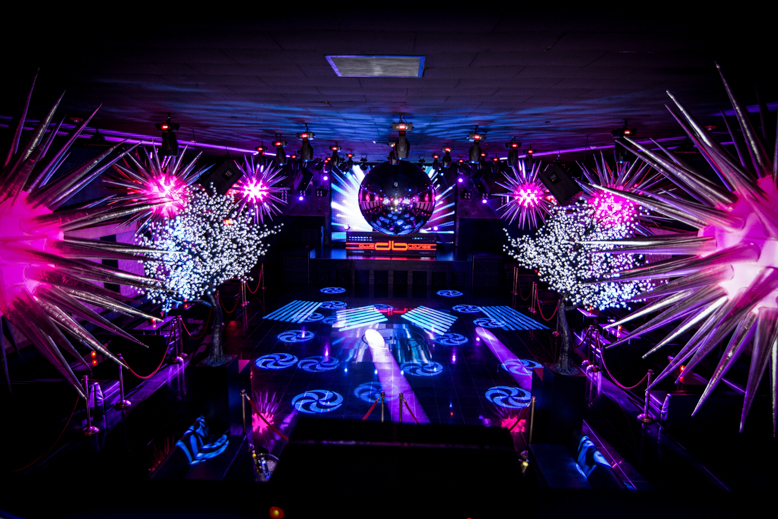 Our Venue is also home of talented DJ’s and Artist. 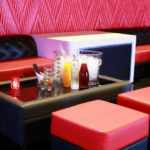 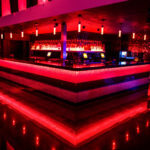 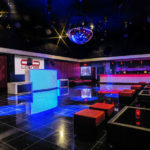 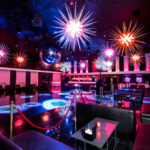 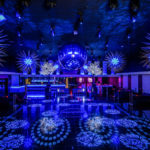 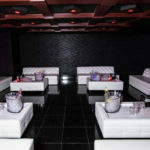 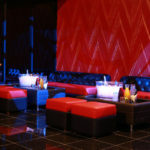 Club db Lounge is LA’s & OC’s hottest 21+ Nightclub for 10 years running. 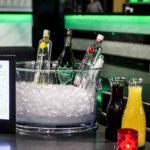 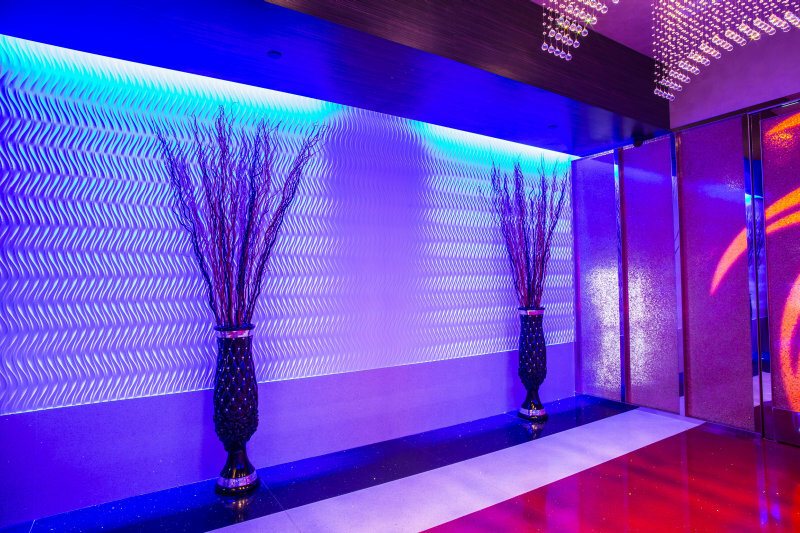 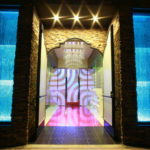 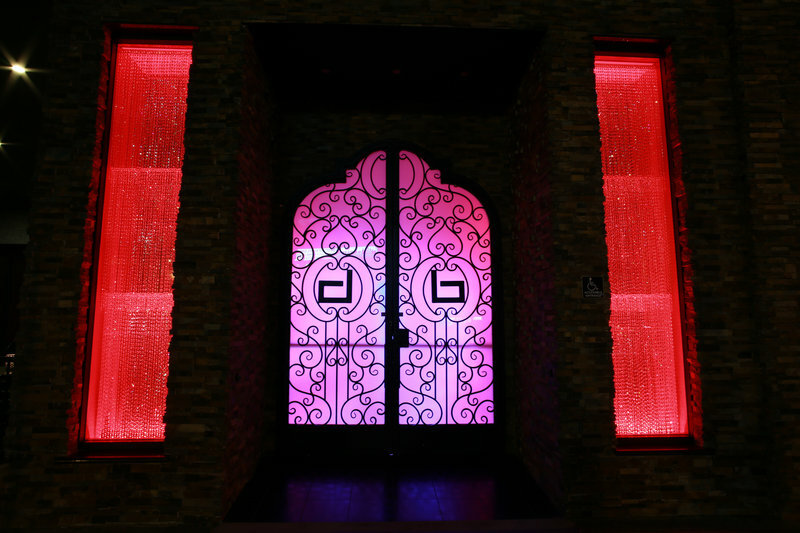 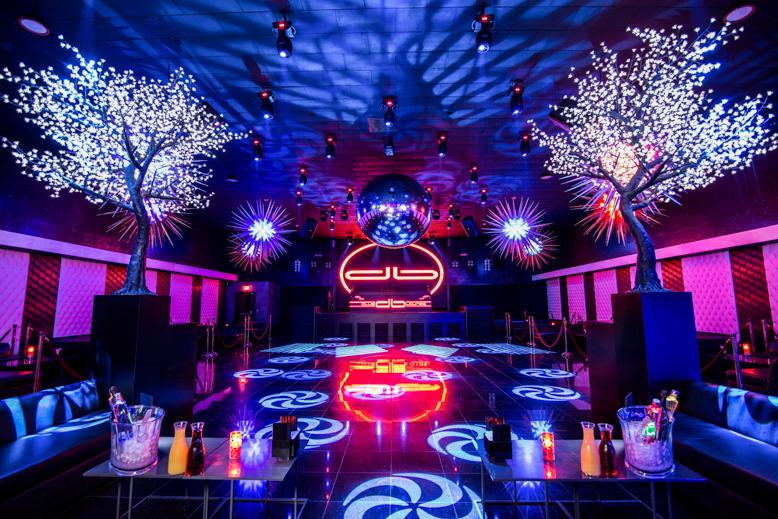 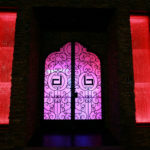 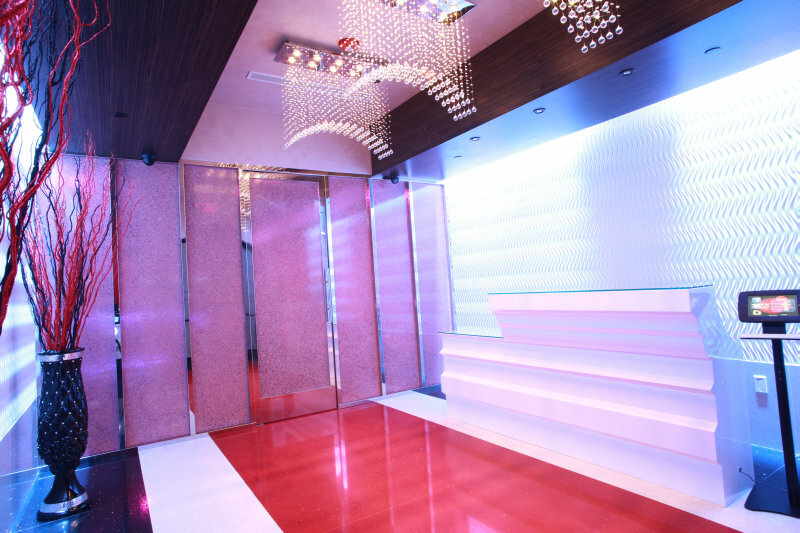 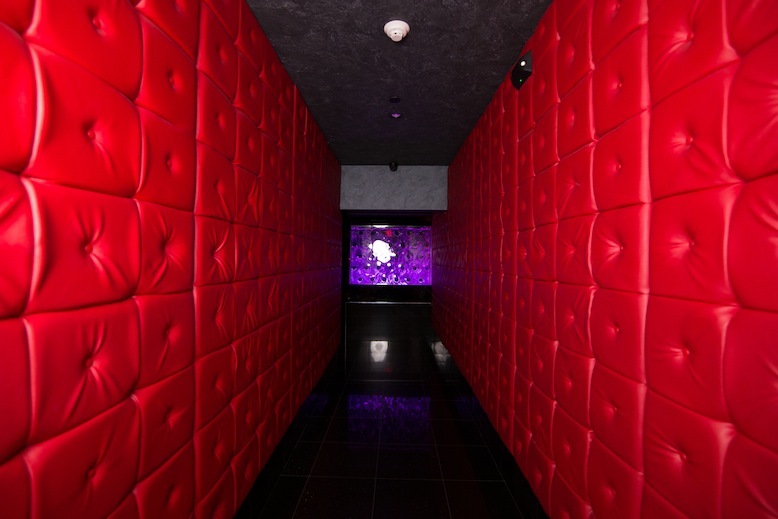 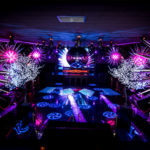 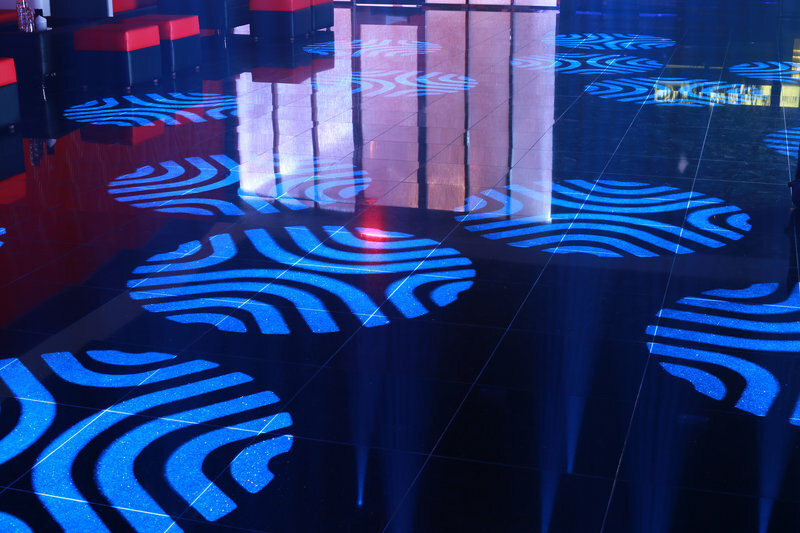 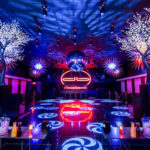 The owners developed Club db Lounge to enable the clientele to customize their own experience. 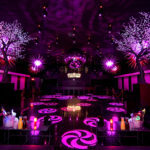 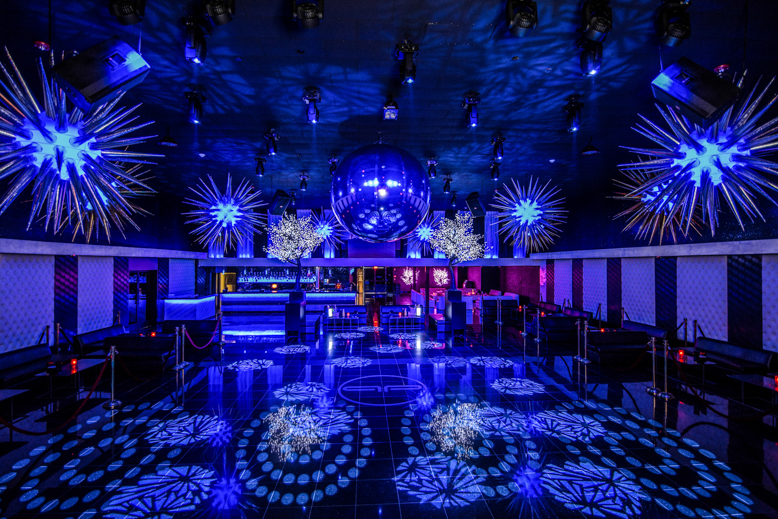 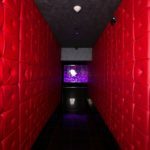 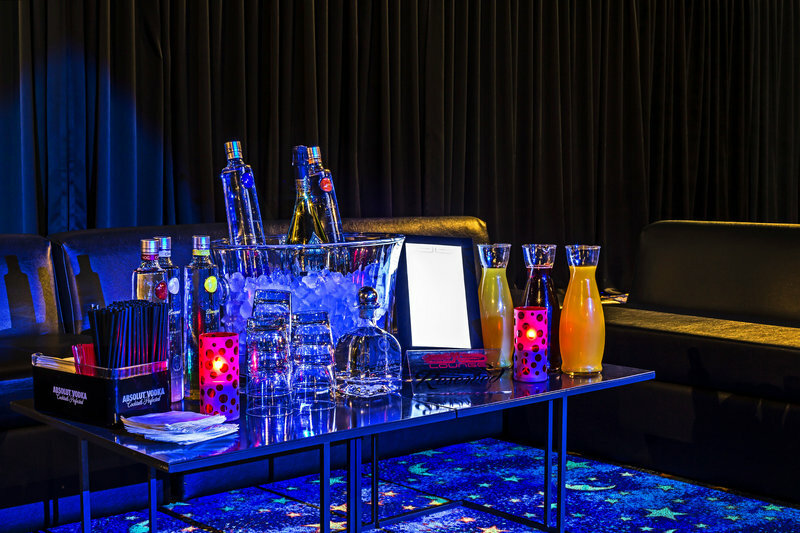 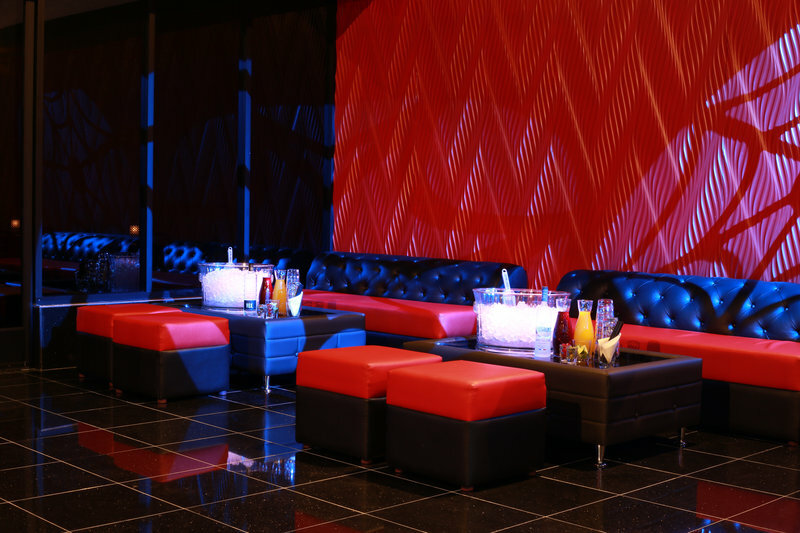 Whether a guest is looking for a VIP Bottle Service experience or to join the party on the dance floor. 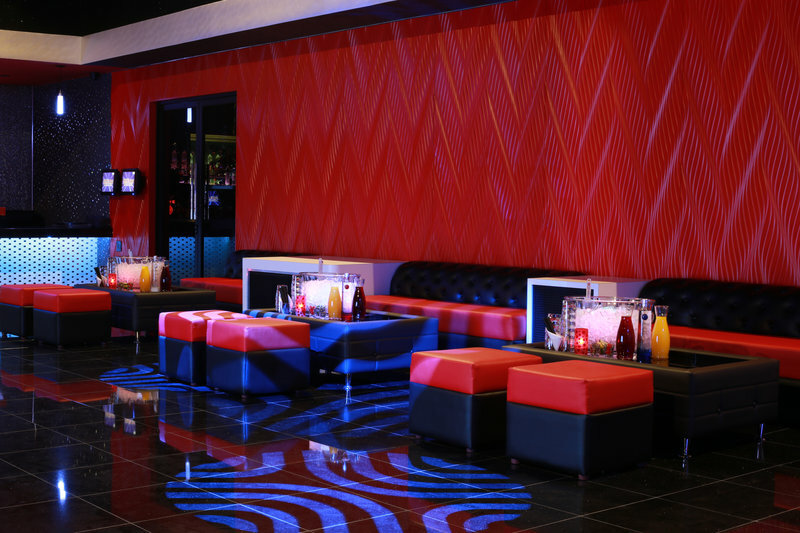 CLUB db LOUNGE offers a variety of music and options to experience an unforgettable Nightlife. 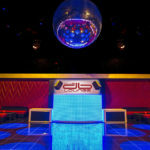 Be sure to check out our weekly Friday & Saturday night events with a variety of DJ’s live in the mix. 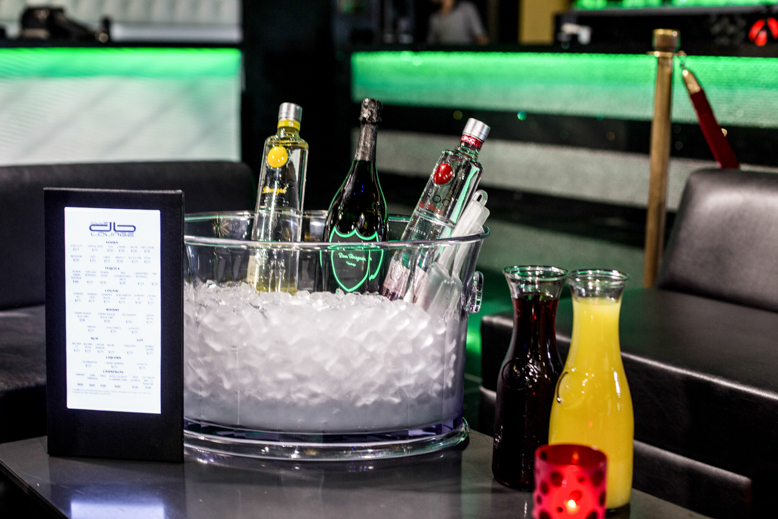 Get on the VIP list for Bottle Service reservation now! 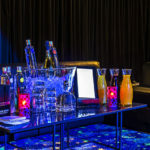 Select from the list of events for up to date information on the latest events.